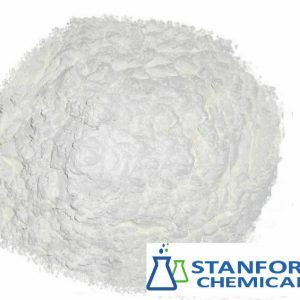 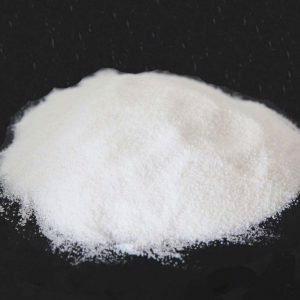 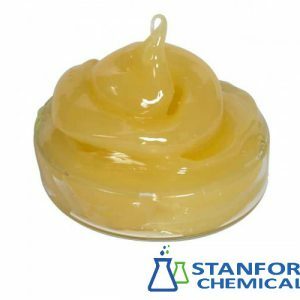 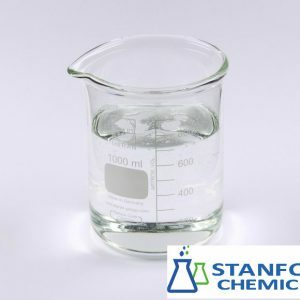 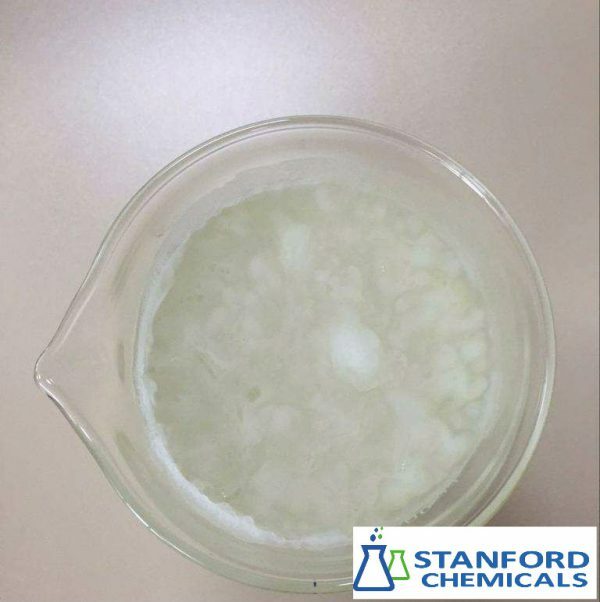 Anionic Surfactant is widely used in personal care and home care industry. 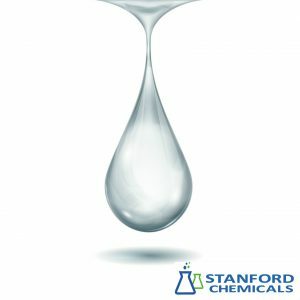 It is well known that anionic surfactants are good in terms of foaming and cleaning. 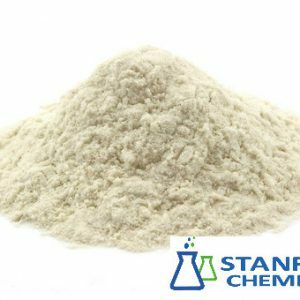 in the manufacture of powder.